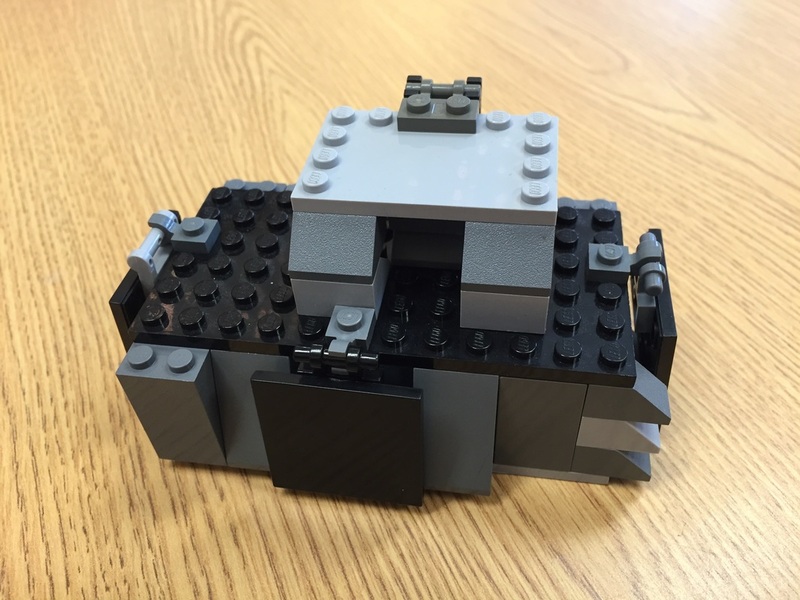 the eternal question: ​kits or bins? This week, we'll explore the world of LEGO and its power for creativity. 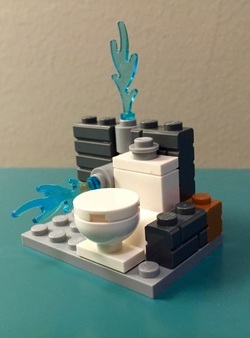 And address the age old question... do kits kill creativity? 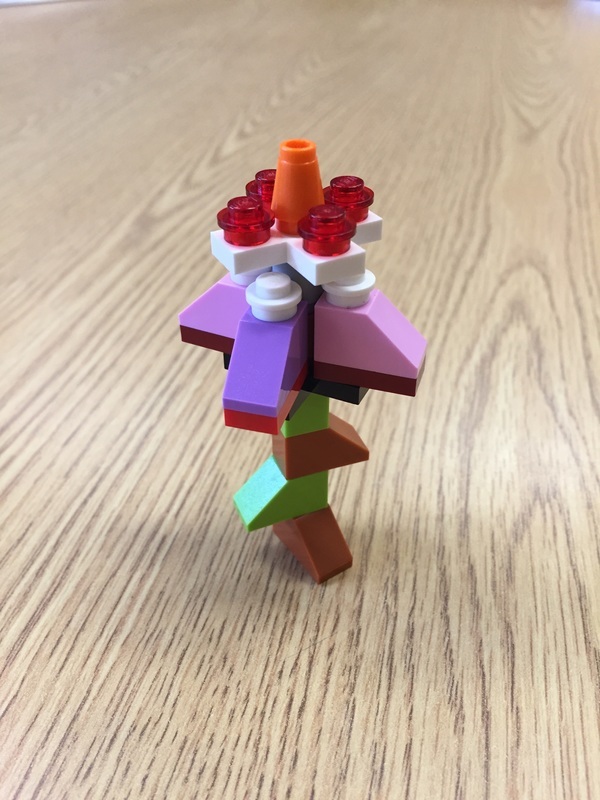 or is that all in our heads? 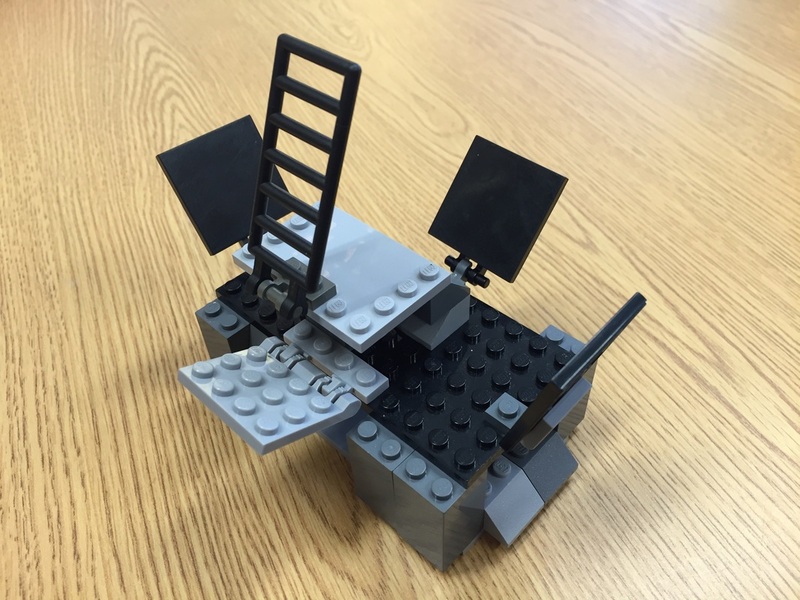 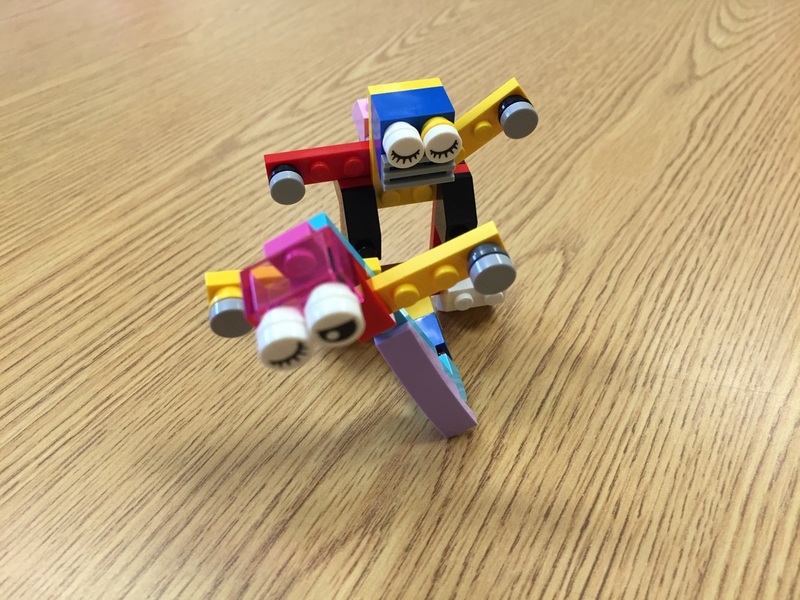 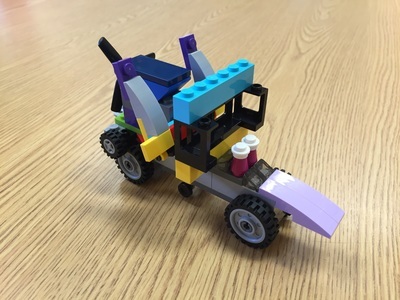 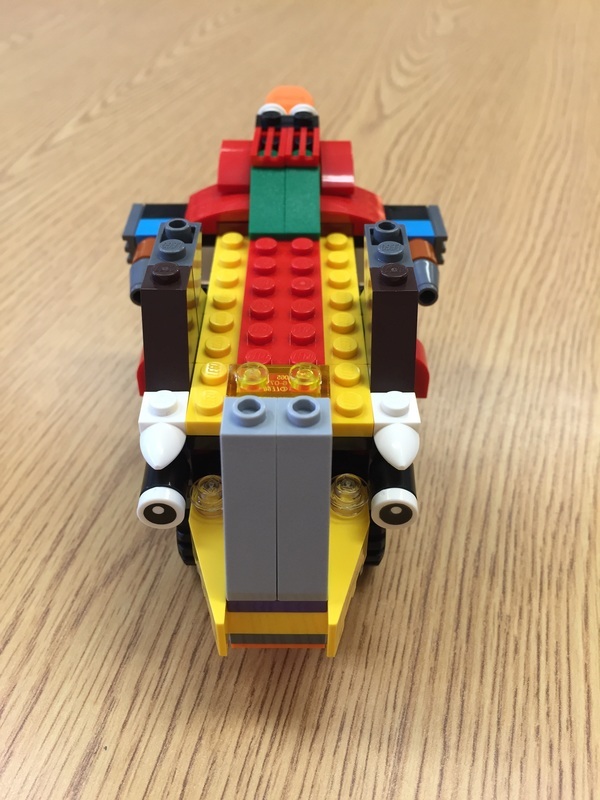 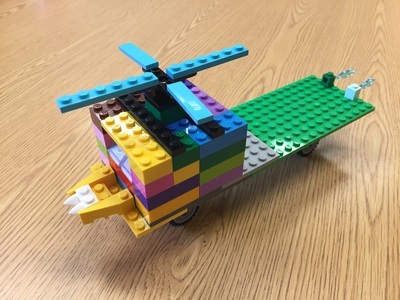 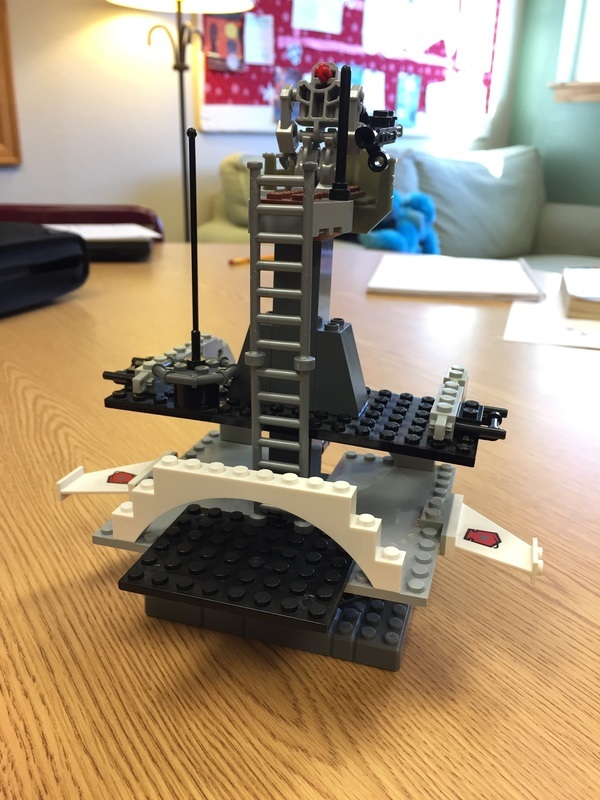 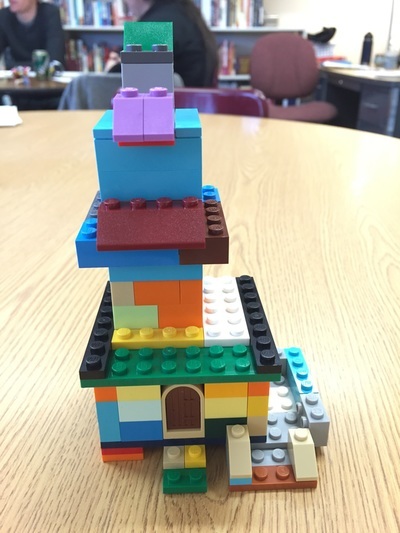 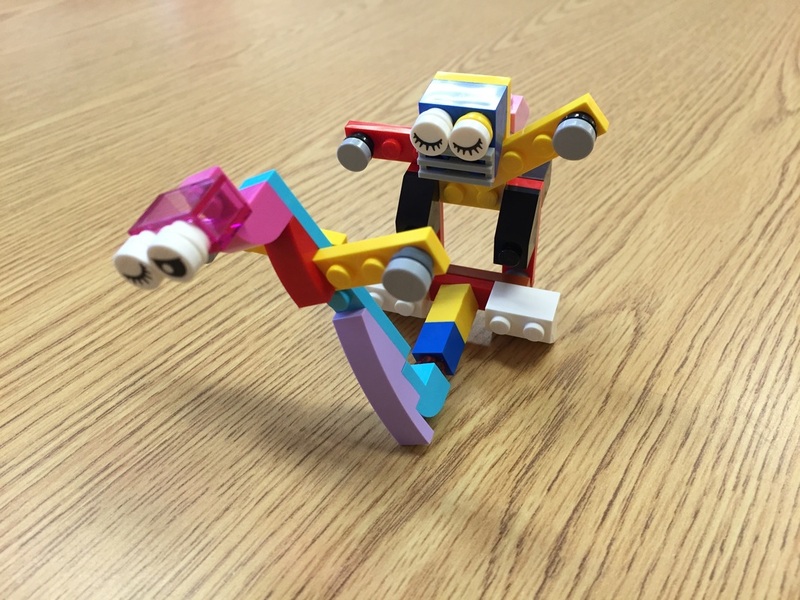 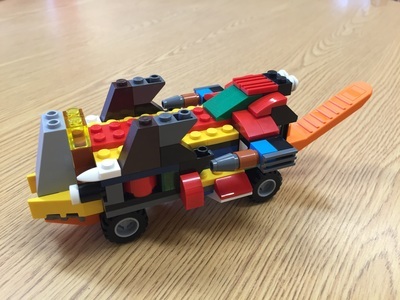 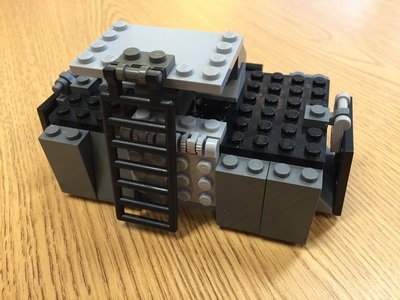 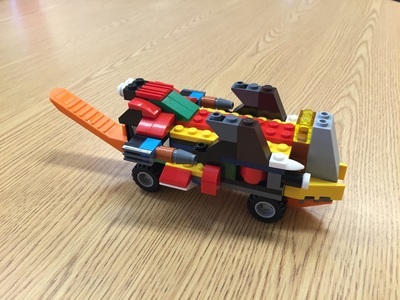 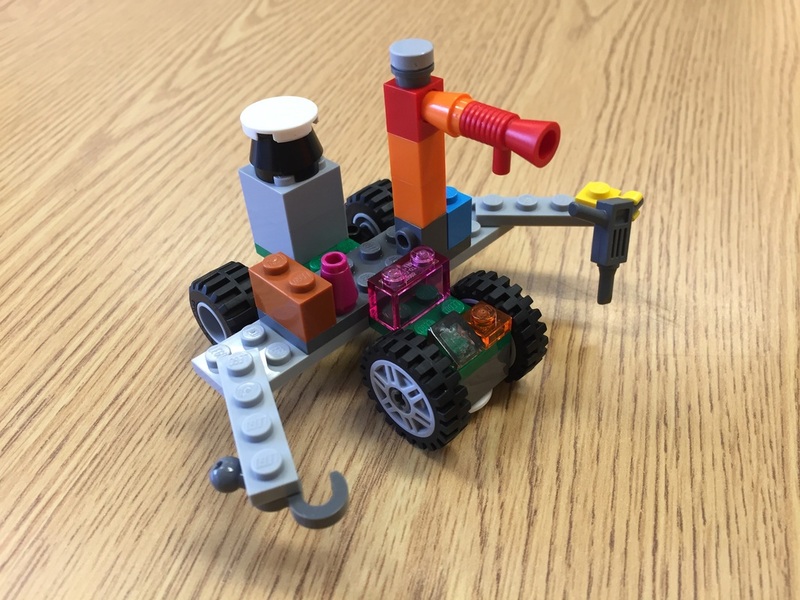 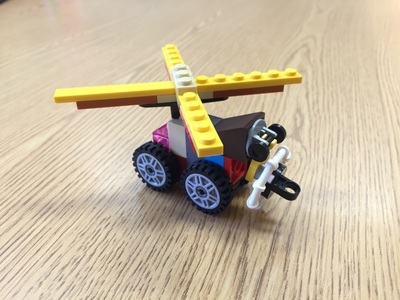 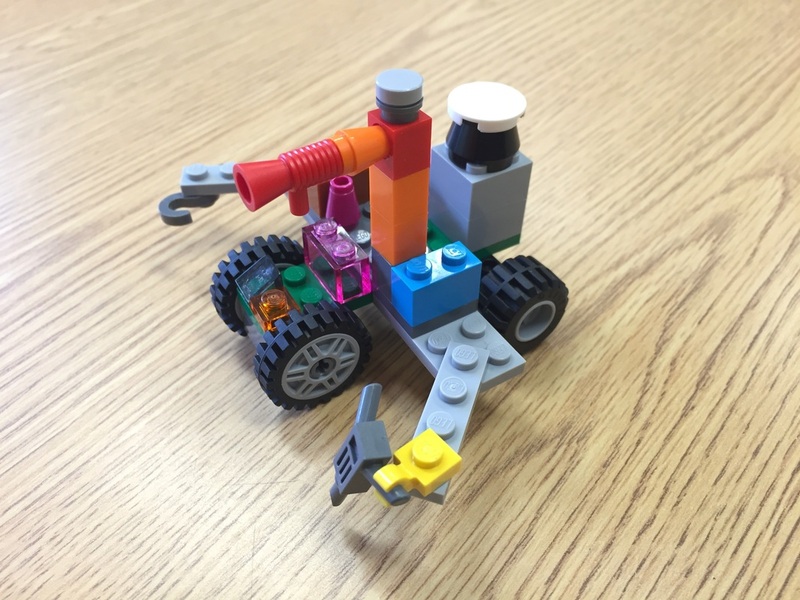 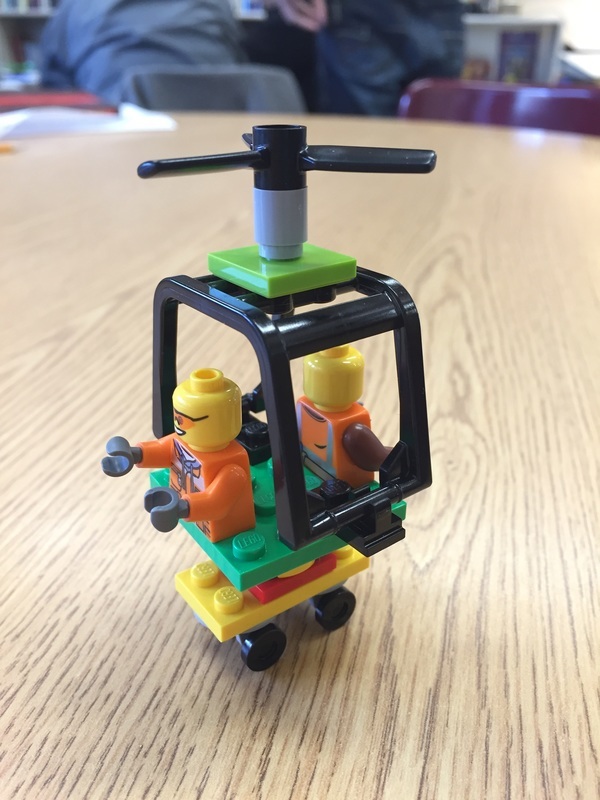 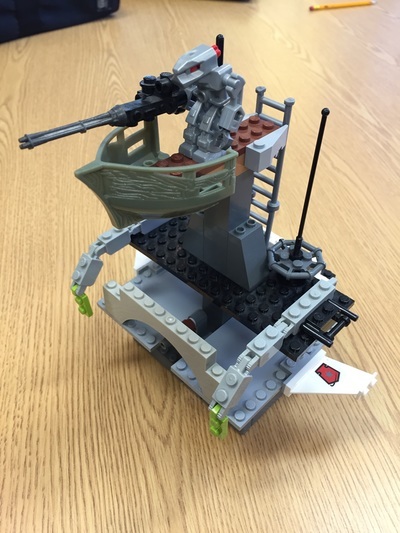 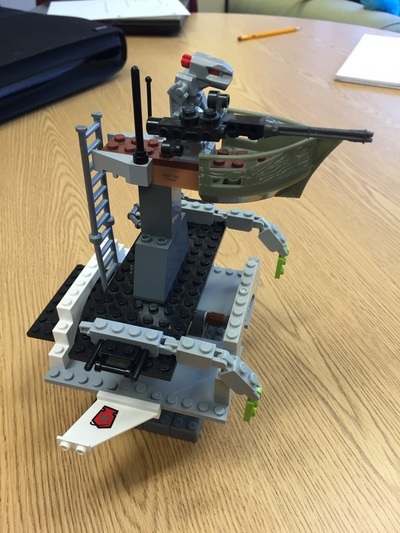 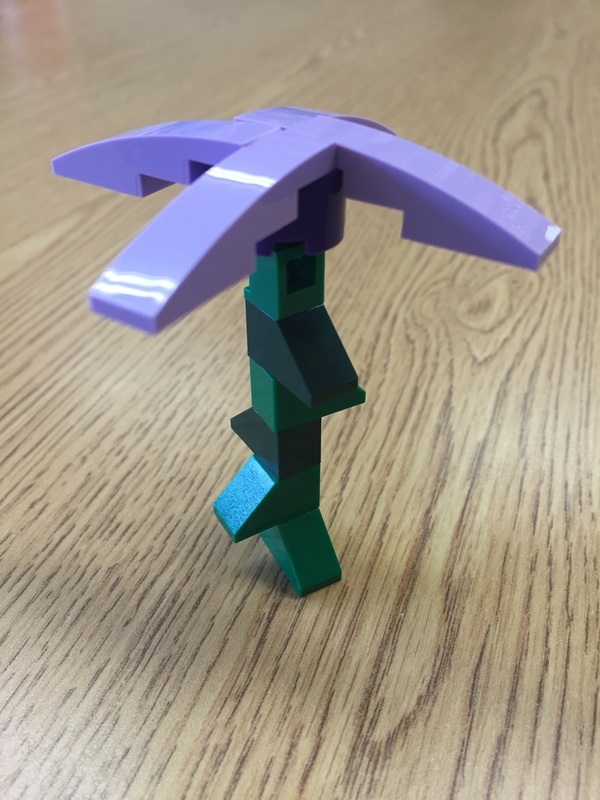 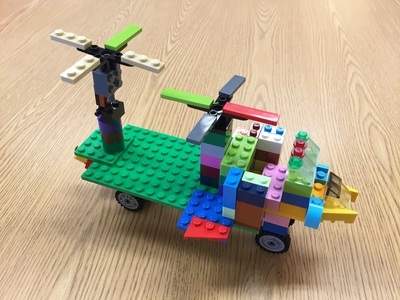 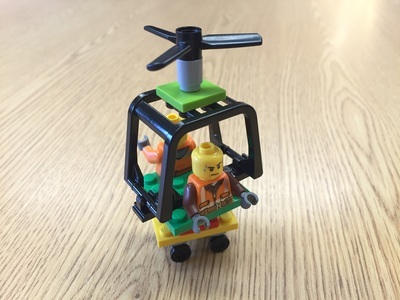 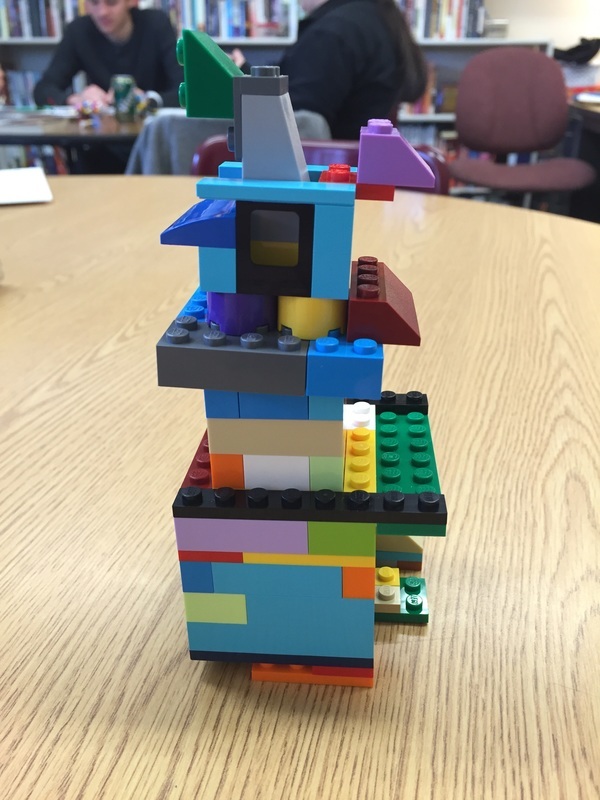 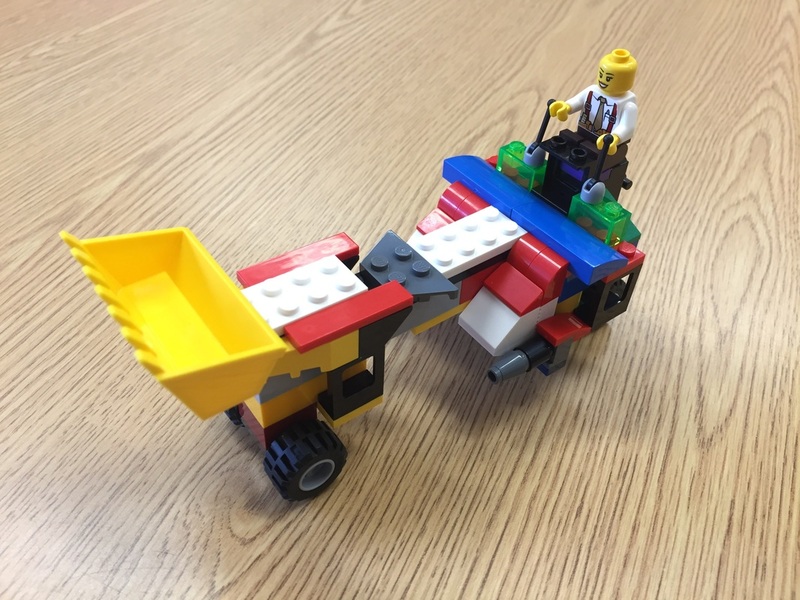 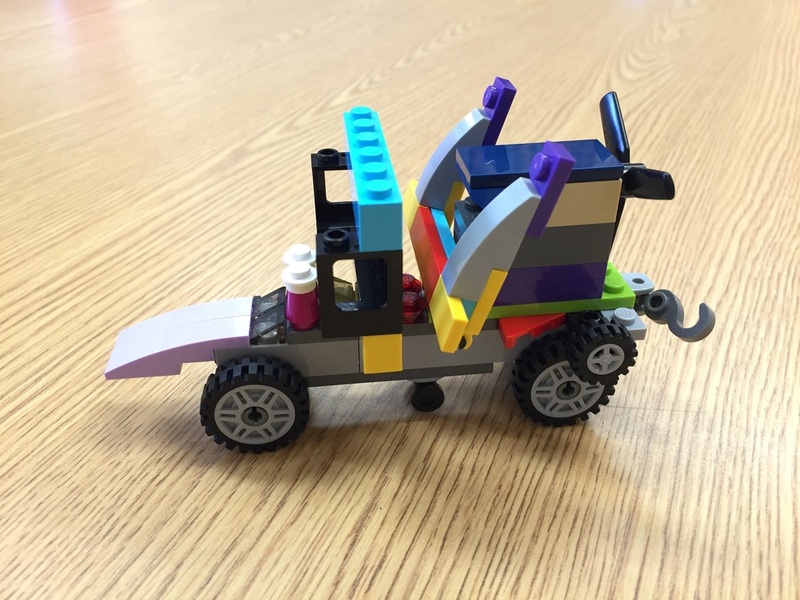 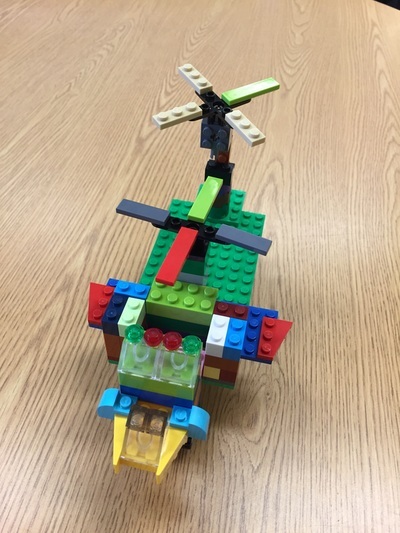 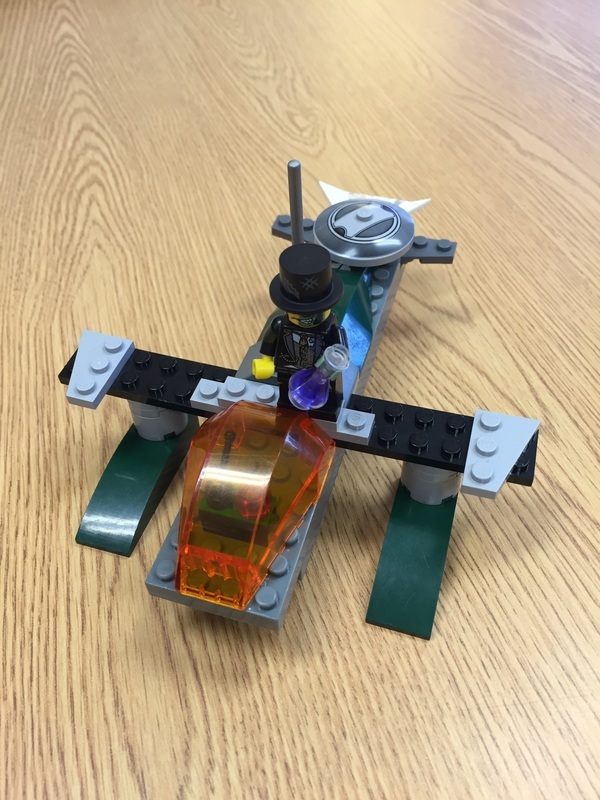 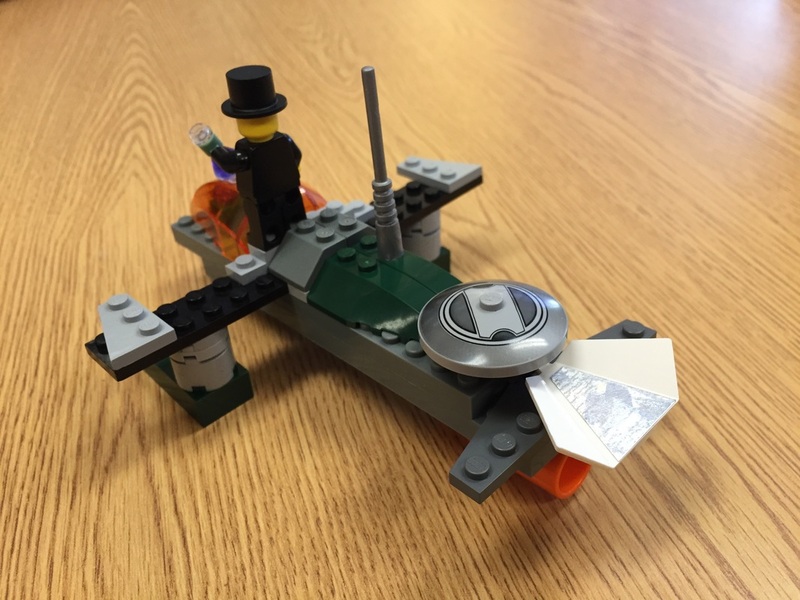 We'll be using LEGOs to spark creativity for an original short story - told aloud, rather than written down. Are kits or generic bins better for creativity? How do we develop a story's elements: characters, setting, conflict? 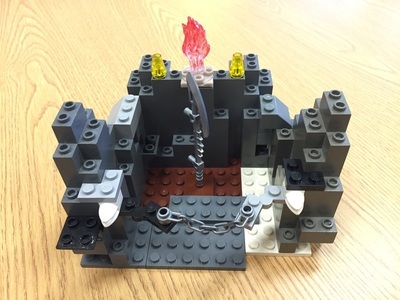 Students will understand that effective storytelling involves a variety of techniques centered around knowing your content, pacing your plot, and building images. 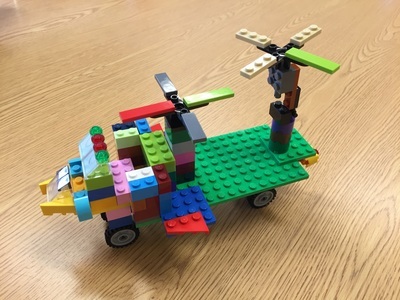 Students will understand that a solid plot includes an introduction, conflict (man vs. self, man vs. man, man vs. society, man vs. nature), rising action, climax, and resolution. 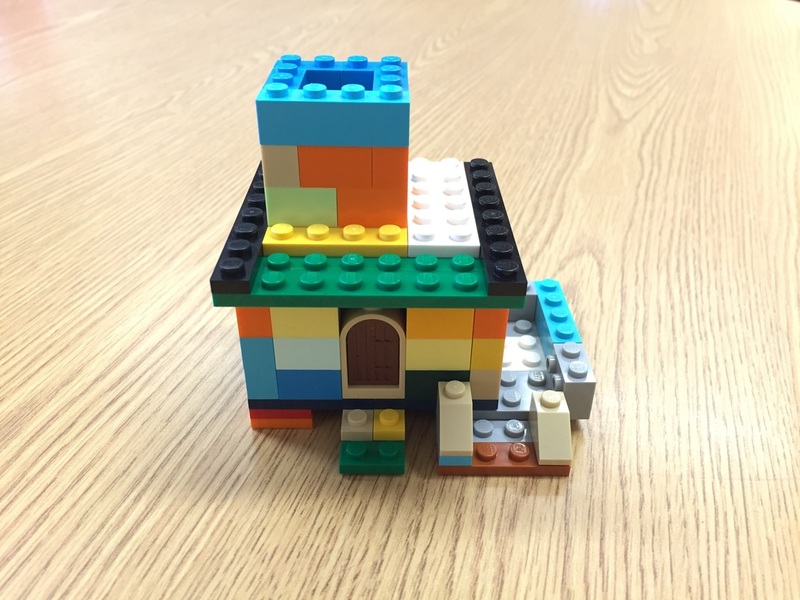 Students will understand that, to create a believable character, it's important to know that character inside and out. Students will understand that setting is important to a story by establishing visuals and giving context to the plot.